Starting in July, pharmacies across Uruguay will carry cannabis on their shelves. Uruguay won’t become a tourist mecca anytime soon, however. 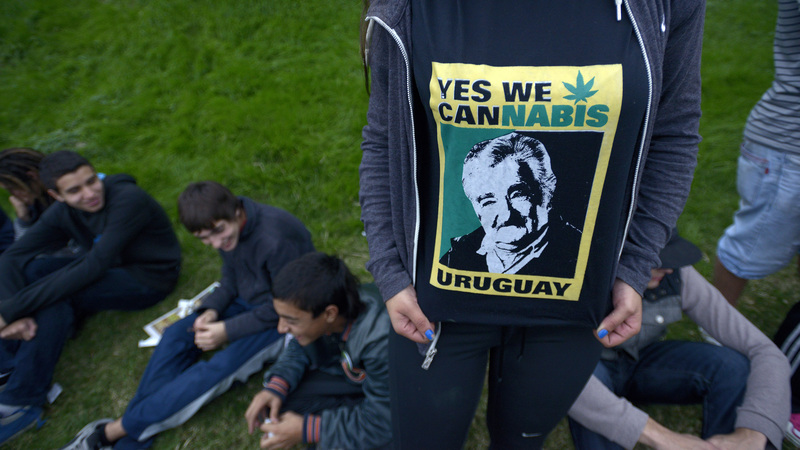 Uruguay, the first nation in the world to legalize recreational cannabis, is finally ready to implement the new program. Starting in July, pharmacies nationwide will carry cannabis on their shelves. In 2012, then-President Jose Mujica proposed a new law that legalized the use of cannabis to combat the rampant drug trade in the region. Citizens could grow up to six plants per household. They can also join cooperative clubs to pool their growing, similar to laws in Colorado and other US states. The commercial growth and distribution will remain controlled by a state-run monopoly, in line with the Nationalist political structure of the country. But the process of actually instituting the structure for sale of cannabis in pharmacies stretched the last aspect of legalization out for years. Of the 20 companies that vied for approval, the government only chose two for running cultivation. In addition, only a small percentage of pharmacies have signed up to offer the product, as stigma remains heavy in less metropolitan areas of the country. Production has also taken time, as the first crops are only recently finishing their curing stage before sale. Though estimates put the supply far below the demand, presidential aide Juan Andres Roballo declared in a recent press conference that he does not believe “an avalanche of users” will sign up. 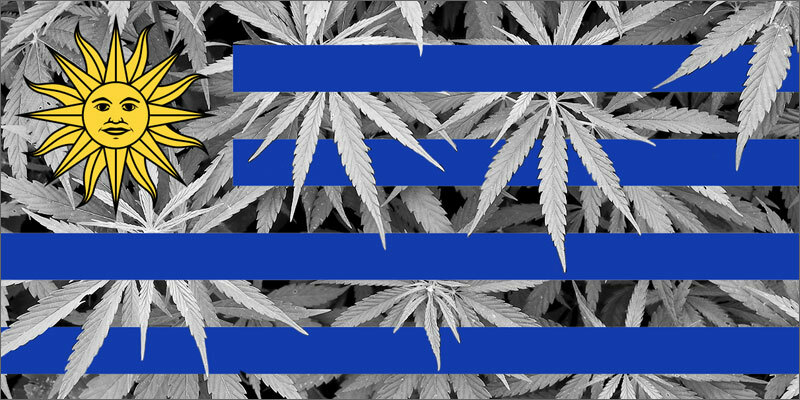 Of Uruguay’s 3.3 million total population, approximately 160,000 people consume cannabis, of which 20% are frequent or heavy users. As delays have turned the months into years, 7 out of 10 consumers in the country still get their herb on the black market. The government’s total control of the industry, including tight regulations on quality control and a flat pricing system, aim to ensure availability to everyone for only $1.30/gram in packs of five or ten grams. Hopeful customers will have to sign up for a national registry, scheduled to go live in May. There is no possession limit in Uruguay, only the discretion of a judge as to whether it falls within personal or dealer levels. The maximum amount per month a person can purchase will be 40 grams. Uruguay won’t become a tourist mecca anytime soon, however. Non-citizens must reside in the country for two years to purchase cannabis. The selection in this tightly regulated market offers much less variety than the commercial markets of the US. Unlike most of the political upsets in other nations, current President Tabare Vazquez has continued the plans of his predecessor amicably. Marijuana causes as much damage, or even more, than tobacco. It’s best to just not smoke anything. As a result of his previous tenure in office prior to Mujica, Vazquez restricted tobacco advertising, increased taxes, and banned smoking in public or indoors. Yet Vasquez has allowed the program to develop, and now this summer looks to, finally, see cannabis in Uruguay’s pharmacies.